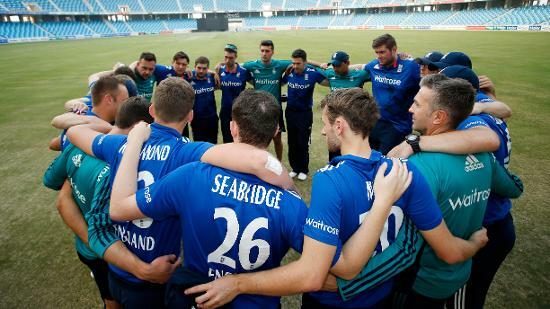 England will face world champions India and Sri Lanka in October. 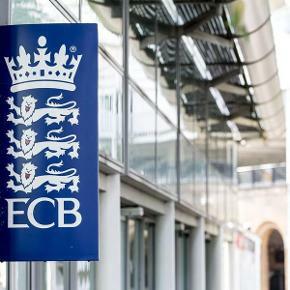 ECB have today announced a 16-man Visually Impaired (VI) squad for their upcoming tour of India. The side will take on World champions India in three IT20s before competing in a Tri-Series against India and Sri Lanka. Sam Murray returns to the squad after taking time out of the sport to become a Para-Rower for Team GB. Darren Paddick has been called up for his first tour after impressing in the Academy and in domestic cricket. 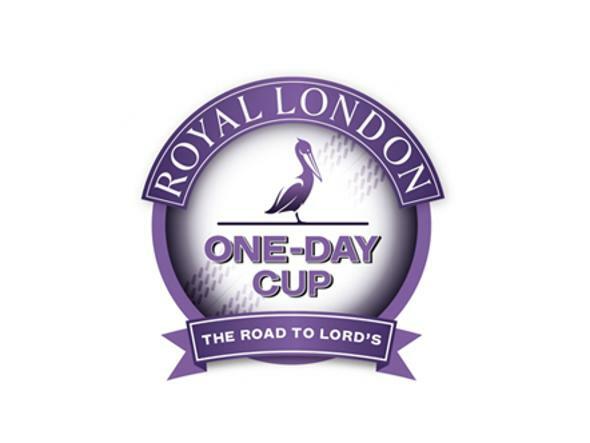 A captain for the tour will be announced in due course. 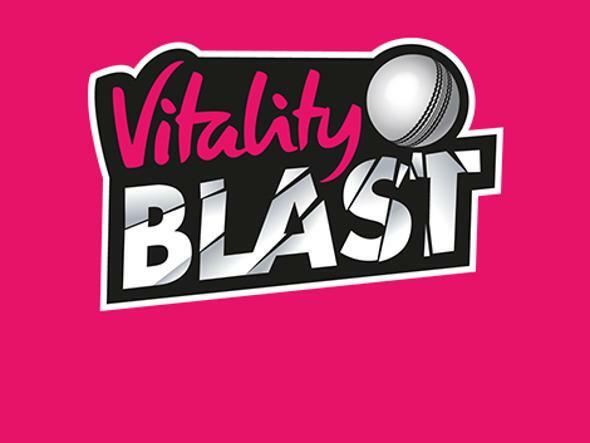 England will be looking to test themselves against two of the best sides in the world in the Tri-Series. All three teams made the semi-finals of the last IT20 World Cup in 2017, with India going on to lift the trophy on home soil. England VI Head Coach Ross Hunter said: “This tour is an exciting opportunity for our squad and the players to continue to develop. Our ultimate goal is to win the next World Cup and to do that we need to be able to compete against the very best. 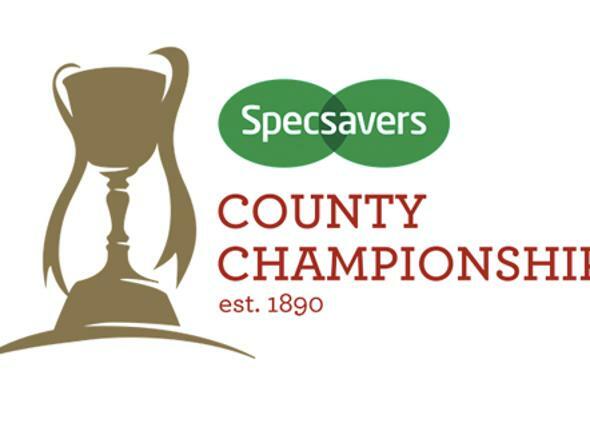 ECB Head of Disability Cricket Ian Martin said: “This will be another important tour for the squad. Taking on two of the top sides in the world will give a great indication as to where they are as a group and the progress they have made. 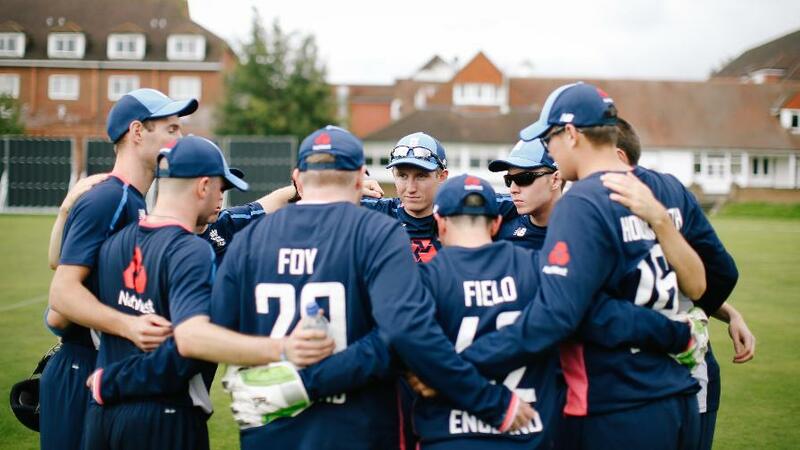 What would a new design of bat look like if created for England's Visually Impaired team?